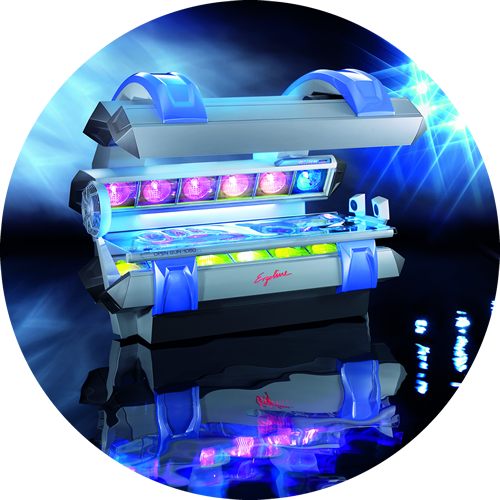 The only tanning salon in South Florida to offer SPA AMENITIES absolutely FREE! There’s never been a better time to be a VIP. 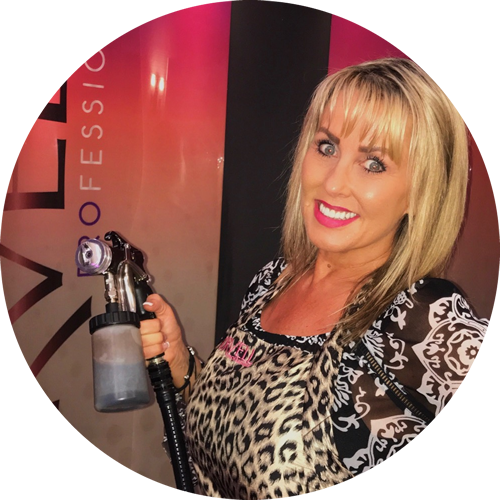 Click to see what’s included with your VIP Body Heat Tanning’s membership. 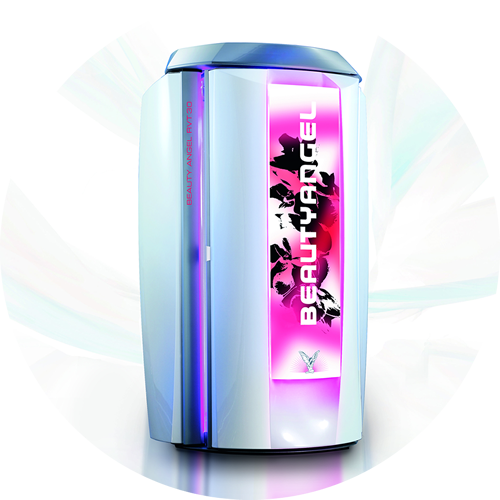 New clients will experience the world’s most technologically advanced Tanning Beds with personal climate control, surround sound & more! 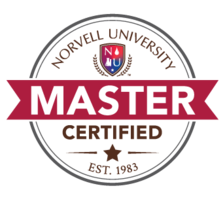 Choose from various levels we offer. 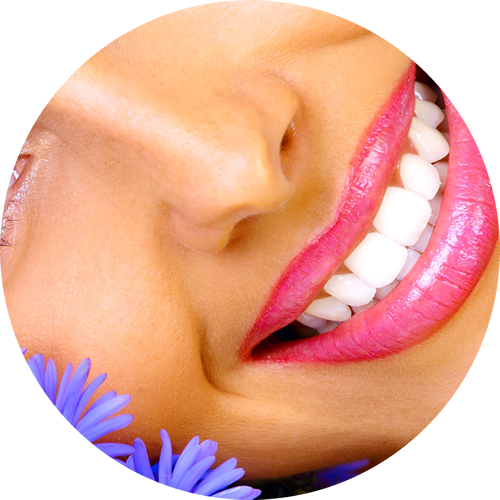 Try our amazing Teeth Whitening System for a gorgeous smile that is between 4 and 6 shades whiter in just 15 minutes. Our advanced technology can give you the smile you’ve always wanted.